Kept me very well informed on the progress of my order. Original order was not delivered as MyTub advised me the item they were going to supply was in a damaged condition. They handled everything in a very professional manner. Would not hesitate in recommending MYTub to friends, family etc. 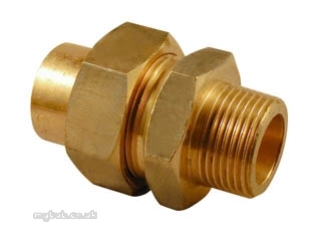 Why choose MyTub Limited for yorks 69 ghd str male union 22 x 3/4 56563?